Triangular Prism Breaks White Light Ray Into Rainbow Spectral.. Stock Photo, Picture And Royalty Free Image. Image 48052939. 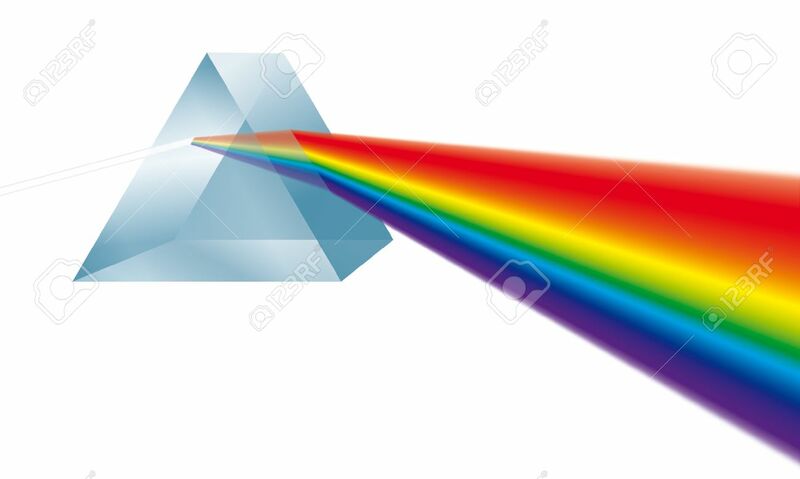 Illustration - Triangular prism breaks white light ray into rainbow spectral colors. Illustration on white background. Triangular prism breaks white light ray into rainbow spectral colors. Illustration on white background.